This summer at Forsthofalm, embrace the freedom of the natural world, and explore the perfect hiking routes around our Alpine Wellness hotel. 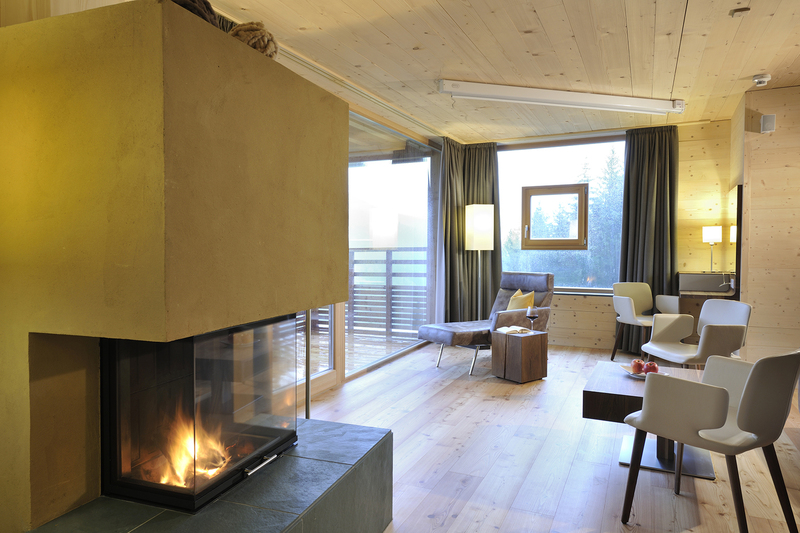 Guests at Forsthofalm are able to take part in our Mountain Life Programme, a great way to socialise, work out, relax and invigorate your body through various activities, all free of charge. 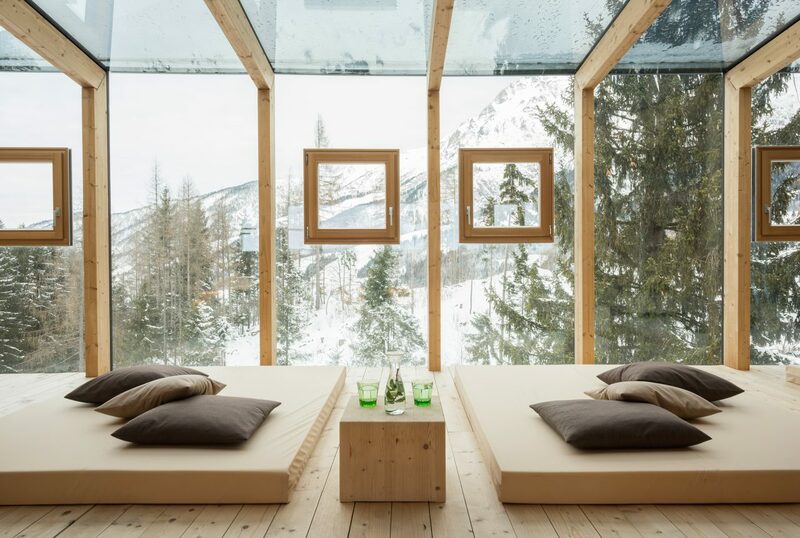 Forsthofalm provides guests with an unparalleled experience to enjoy, observe and take part in the natural world that encompasses our Alpine Wellness hotel. Forsthofalm is within walking distance to incredible hiking trails throughout the Alps, which range from leisurely to challenging, so there is something for everyone to enjoy! The hiking paths are famous for their natural beauty, and are sure to mesmerise guests along the way. Leogang Saalfelden tourist board advertise many of these trails, including the famous hike to the natural monument Birnbachloch, a cast well spring of aqua blue water, next to one of the lowest glaciers in Europe. Guests can experience the odd phenomenon of fallen snow that tumbles to the bottom of the glacier, even in the summer months! New this month, guests will be able to enjoy 5 hiking tours a week! Our professional guide, Margareth, expertly leads guests through the rocky paths, meadows and natural wonders that surrounds Forsthofalm, so guests are able to experience true Alpine authenticity with our professional guide. Upon returning from your hiking day out in the Alps, why not relax with a specially tailored massage to soothe those tired muscles? Our SkySpa offers tailored treatments using local herbs and flora you may have seen whilst on your hike, to create oils and lotions used in our luxurious Spa treatments. Our ‘Movement With a Definite Aim’ package is the perfect treatment to unwind after an active day, which includes a manicure, energy wrap, head massage, foot reflexology and a back massage. Relax and unwind for a whole 125 minutes of pure tranquillity after an active day of exercise. Our Mountain Life Programme can be viewed here. 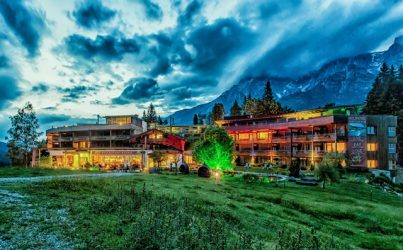 Forsthofalm mit dem Hogast-Innovatio*-Award ausgezeichnet!